Green Touch Flooring Floor is a leading specialty wholesaler offering reliable elegant and full selections of ceramic, stone, wood, and laminate flooring in the market. The company sources directly from manufacturers from China, bring the most innovative flooring and customer service to customers at the most compatible prices in the industry. With 2 different locations around the Houston area, all Green Touch products are fully in stock.Being a direct factory supplier, Green Touch is able to offer customers the best quality flooring with a 25- year factory warranty. Completely dedicated to customer service and quality, Green Touch is more than happy to dedicate time to helping customers. The company is based around customer satisfaction and is willing to commit to the highest quality products in laminate, vinyl and hardwood. Green Touch Flooring looks forward to the day when the company is a world leader in flooring products.Green Touch, as name would suggest, is dedicated to conducting business in a sustainable way, and only dealing with companies as intent on environmental protection. All Green Touch flooring is FSC Certified and CARB2 compliant. Below is an overview of the products offered by Green Touch. As laminate becomes ever more advanced and popular, Green Touch hopes to reinvent the idea of laminate flooring. Providing hyper-realistic wood inspired designs which are warm, easy to install and even easier to maintain. For a durable floor that will last a lifetime, consider Green Touch laminate. Coming in a variety of colours and wood inspired prints, every Green Touch floor is unique and beautiful. Choose from high and low gloss, handscraped and distressed looks, as well as wood patterns. One of the most environmentally friendly floors. Vinyl become the very popular due to ever expanding printing technologies making more and more beautiful prints. Featuring a variety of patterns and colours, durable, warm, springy and waterproof vinyl is an excellent purchase for homes where hardwood isn’t feasible. This environmentally friendly floor comes with a DOTP locking system for easy installation and little to no cleanup. 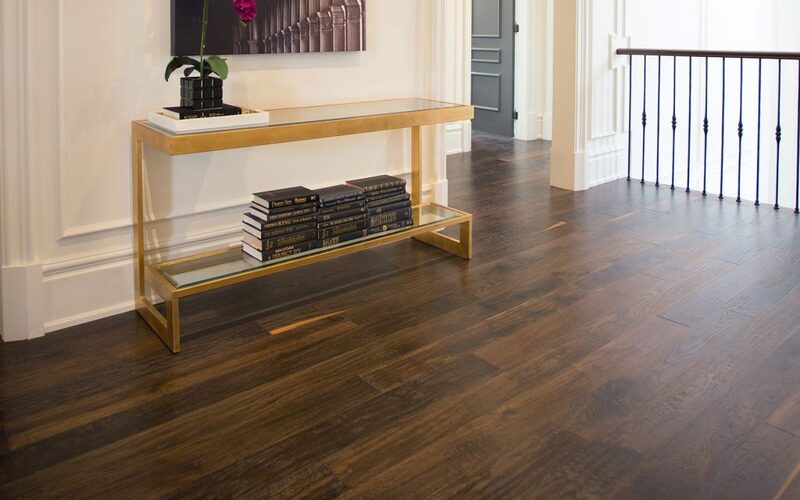 Engineered hardwood is quickly gaining in popularity. The replacement to traditional solid hardwood planks due to it’s higher warp and wear resistance. Engineered hardwood is made by fusing multiple layers of hardwood into one solid plank, raiding its durability and hardness. Green Touch offers a variety of engineered hardwood types in Canadian maple. 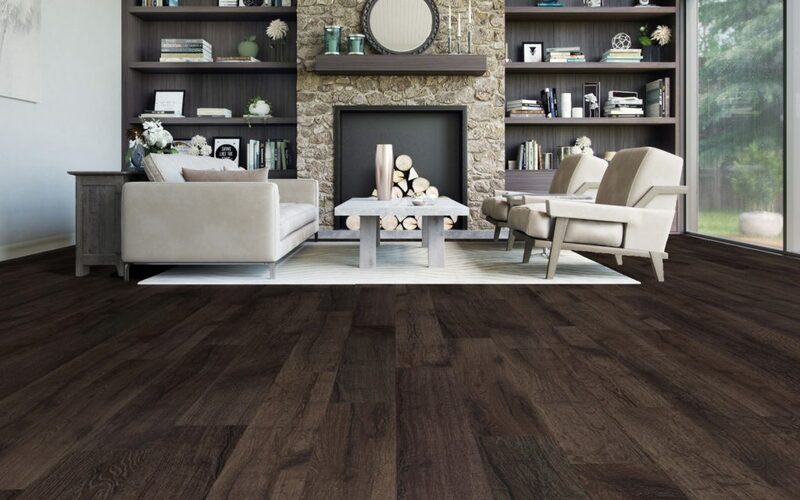 Wood-plastic/polymer composite, or engineered vinyl plank is another unique replacement for the traditional vinyl or laminate flooring. This waterproof flooring is highly durable and can install easily over almost all subfloors. Suitable for bathrooms, basements and kitchens, this versatile flooring can come in a variety of printed patterns: mimicking wood, stone or tile. Green Touch offers a variety of WPC or EVP flooring in a multitude of realistic wood inspired patterns.